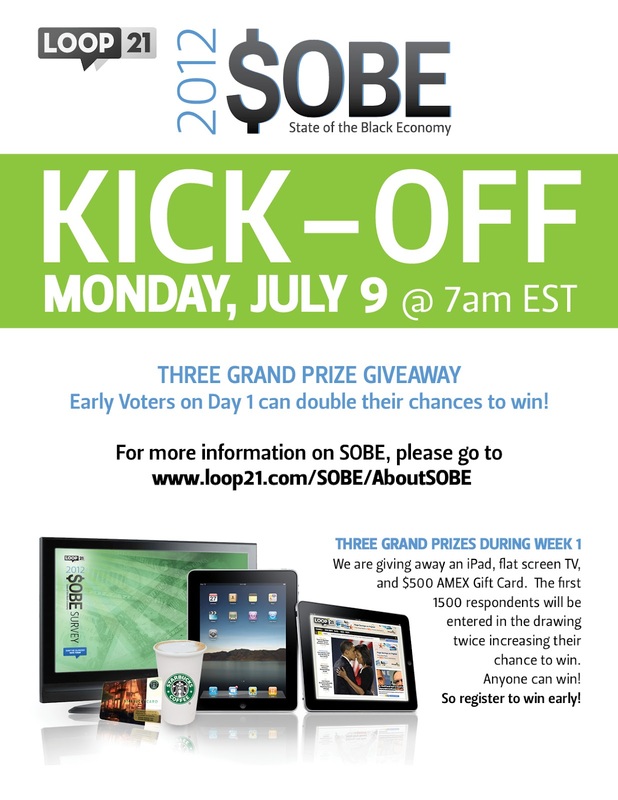 Join The BOSS Network Partner The Loop 21 for the State Of The Black Economy 2012 Survey. Voice Your Opinion And Talk About The Issues That Matter To You!! !